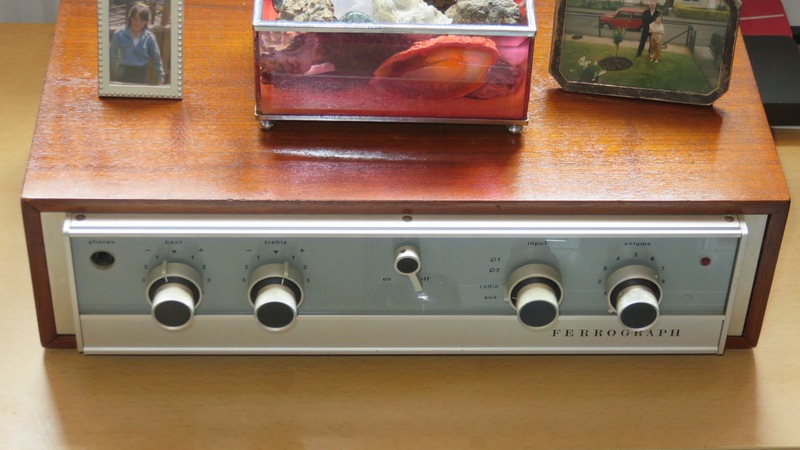 FS: Ferrograph F307 MKII integrated vintage amp. 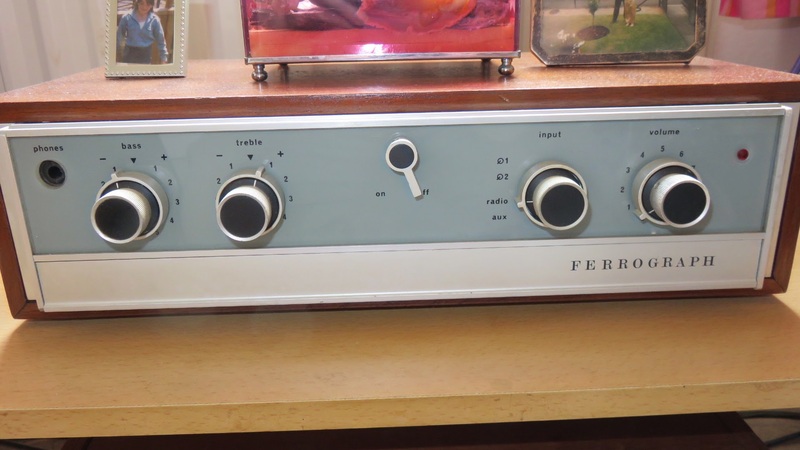 Thread: FS: Ferrograph F307 MKII integrated vintage amp. Another item selling on behalf of Grant (struth). Asking £165 ono (all monies go to Grant). Grant kindly lent me this amp (as well as some FR speakers) as I was intrigued about the sound. Aim was to sell them down here in the SE as better chance of selling. This little amp looks and sounds very sweet. At the time of its build (1973) it was ahead of its time (according to what I have read). Have been using it for a while on the Rola 12" FR speakers that Grant also lent and they make for a beautiful engaging tone with tons of detail and surprisingly amount of bass grip. The woodwork has been restored (by Grant) and together with the clean fascia is a very attractive item - very vintage looking. Has 2 line level inputs and two phono inputs (magnetic and ceramic together with tape loops (in/out). Circuitry is unmolested. Speaker outputs are DIN type (included are converters - obviously need to isolate them when using). What more can I say - a nice looking and sounding amp. Here is an extract from the 2014 yearbook published by HiFi news. Demo/pick up in London N2 - or arrange a courier (I have a suitable double walled box). Lots of (clickable) pictures at this link and a few below. Couple of my pics of it might help u Edward. Cabinet was finished with laquer and came up well. Much nicer pics. Came up well as you say. Bump for this lovely vintage amp in great condition. Offers (either to me or Grant) taken. Is that a bespoke grounding box on the top?? exactly, but not for sale alas. I was joking, is it really?? No think they are mostly geodes and maybe the the odd shell and crystal. Were the wifes so I keep em out. Bump for this sweet sounding amp. Proceeds got to Grant (struth) and seeing it's his b'day go on and make an offer.